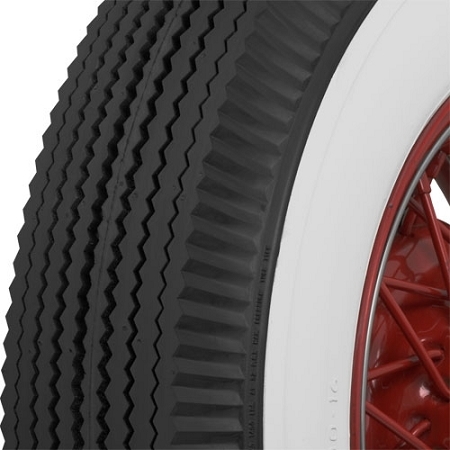 New tubes and flaps or rimstrips are as important as new tires. 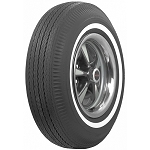 We strongly recommend that all new tube-type tires be equipped with new tubes and flaps. 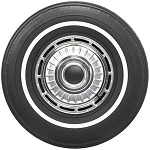 All 12, 13, 14 and 15 inch Firestones are tubeless, except where noted above. 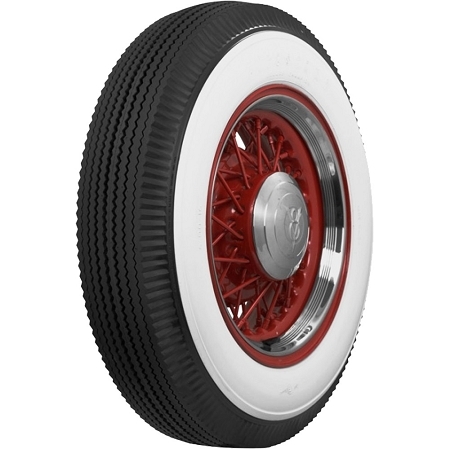 Many of the Firestone whitewalls have raised lettering on them. 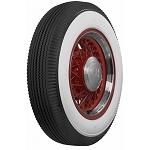 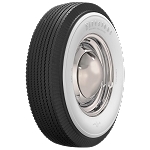 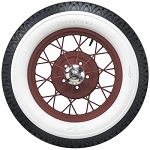 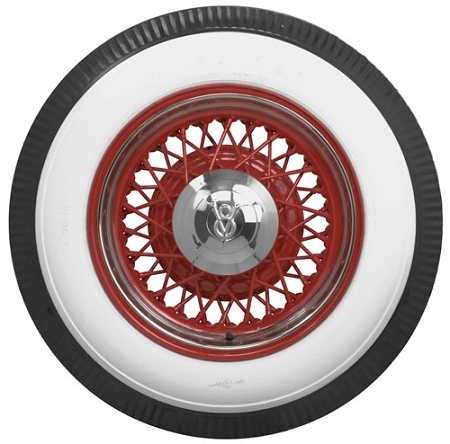 Since the whitewall cannot be buffed smooth due to the lettering, the tire will have mould vent marks in the whitewall; this is normal and NOT a warranty issue.